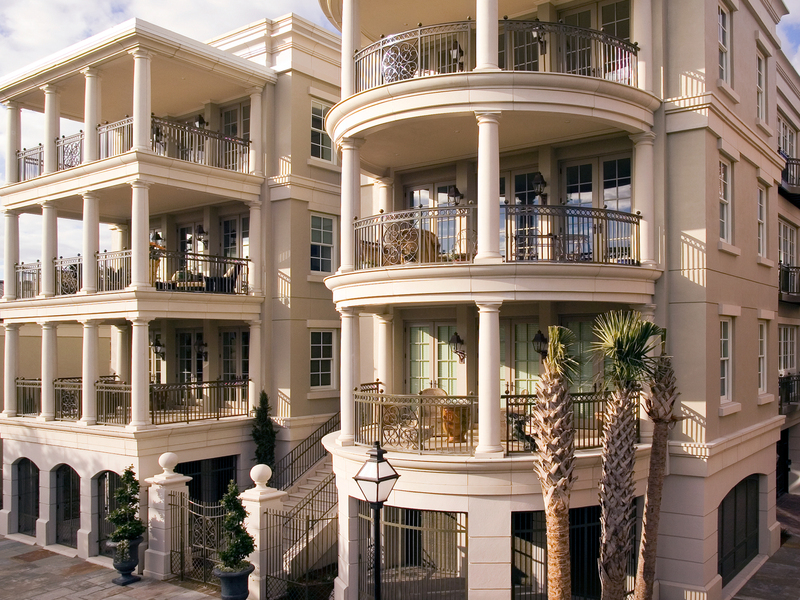 This is a luxury residential project located on Waterfront Park in Charleston, South Carolina. 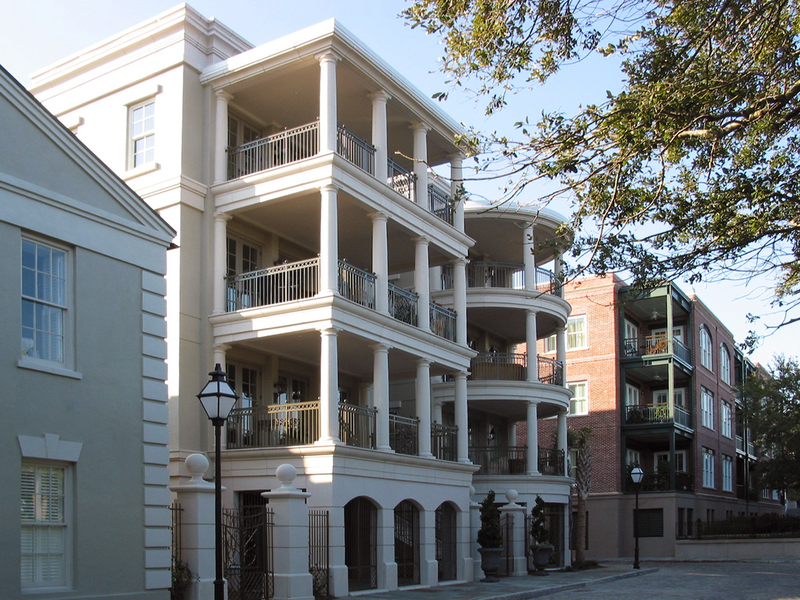 The project included 3 buildings including restoration of an historic building containing 3 residential units and construction of a new four story building of 7 units. 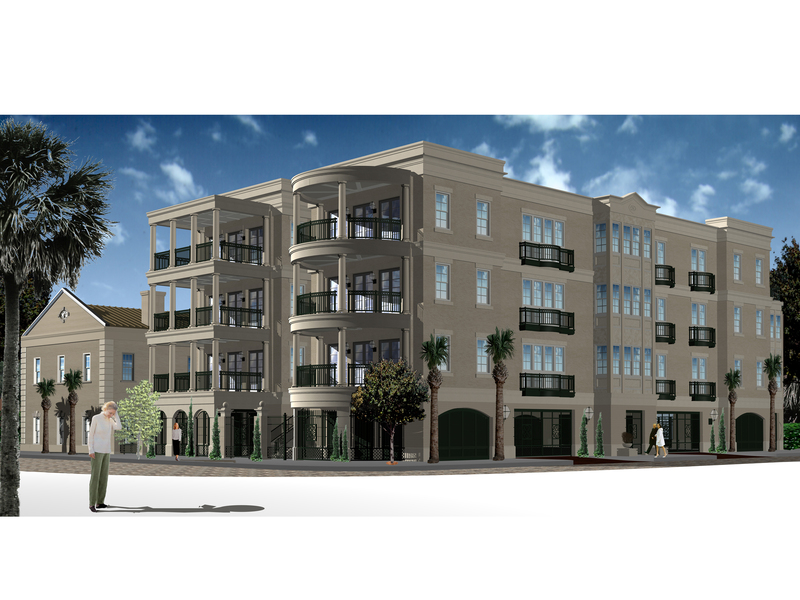 A new building on the south lot is planned as a future phase. 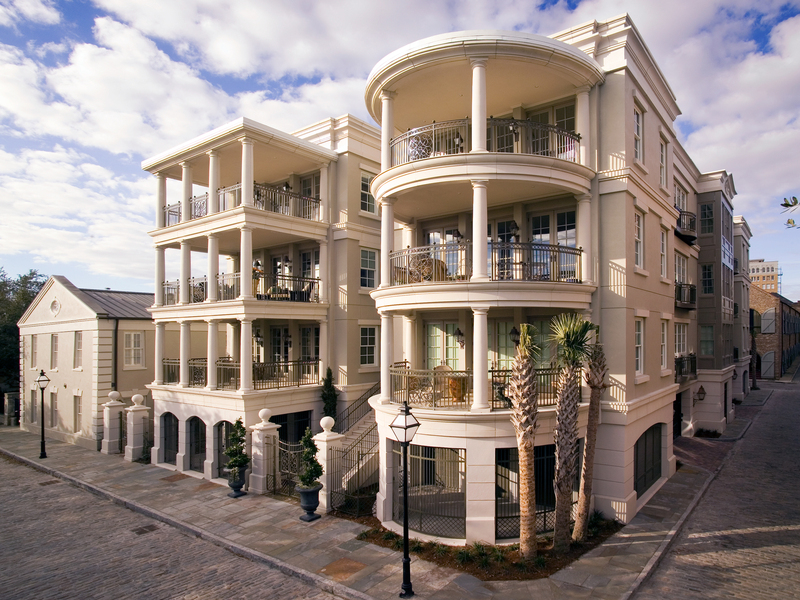 This project is the premier residential condominium project in Charleston. 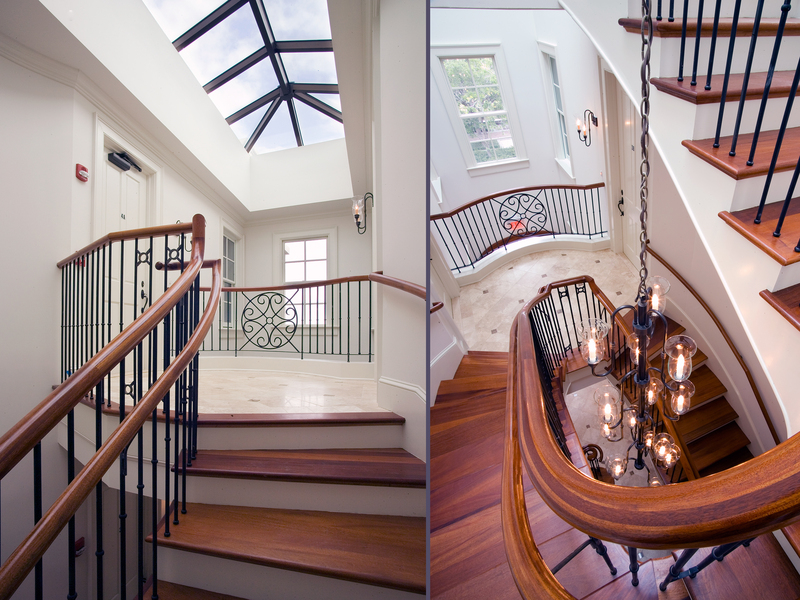 The project is of very high quality construction with concrete structure, traditional stucco and cast stone exterior and includes large exterior balconies facing the waterfront in all residences. Extensive security, landscaping and site amenities are included. 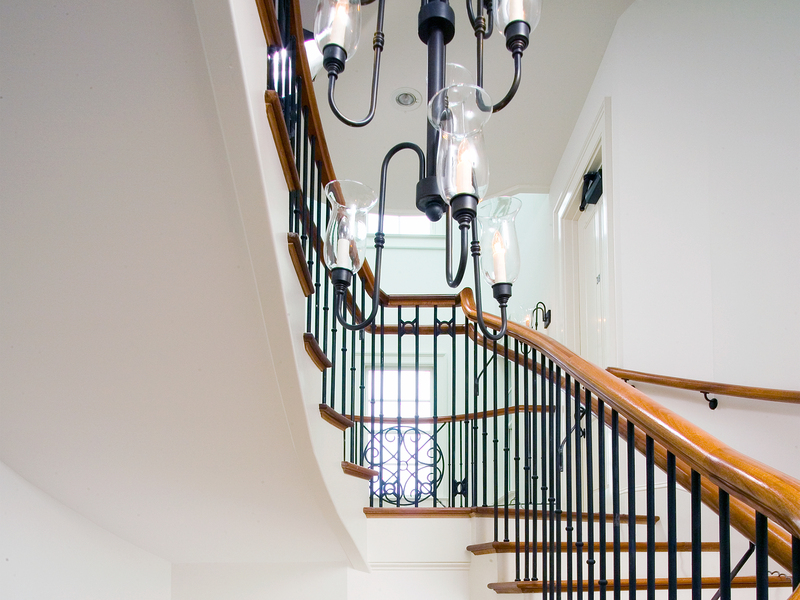 Each residence is on one level accessed by both private elevators and formal stairs. Extensive use of casement windows, French doors and balconies create a very open floor plan, which is designed for entertaining, and both formal and informal lifestyles.